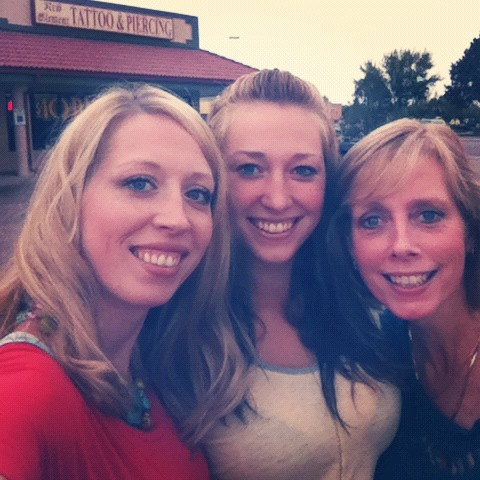 With zebra clad pedicured feet, my summer purse being glorified in the last of its outings, and my favorite girls packed into the car, we were off for what was most definitely a memorable night before baby sister left for college, year two. Paying a forever homage to the phrase "pain is temporary" we all got new holes in our ears. I had a solid flow of COMPLETEANDUTTERTERROR flowing through my veins, up until I walked out of the building, but it's something that capitalizes the meaning of the last year in our lives; a year in which we have all grown significantly in a walk that hasn't been pleasant. I could spend hours writing about trials and gains, but suffice to say, this wasn't a sudden case of parents divorce = let's go pierce body parts. 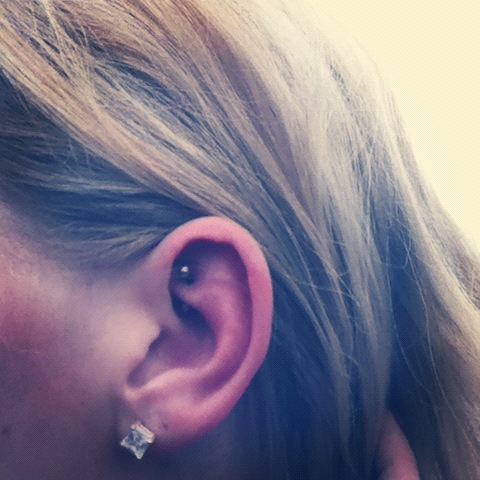 I'm not even going to sugarcoat the truth about piercing your rook - it hurts. Bad. Like, I'd rather have another baby. The pain of the needle piercing two parts of your ear wasn't the part that hurts so bad, but let me tell you how fun it is to have a sore ear and a ninja baby days later. And PS - the mere thought of my mom even stepping into a tattoo parlor is enough to send me into fits, much less having something done there. And another PS - piercing artists don't have time for wimps. And a part of their job description is to find the most delight in people like me. Until two many questions have been asked. Questions about the possibility of my ear splitting, which if you ask me, are completely legit. 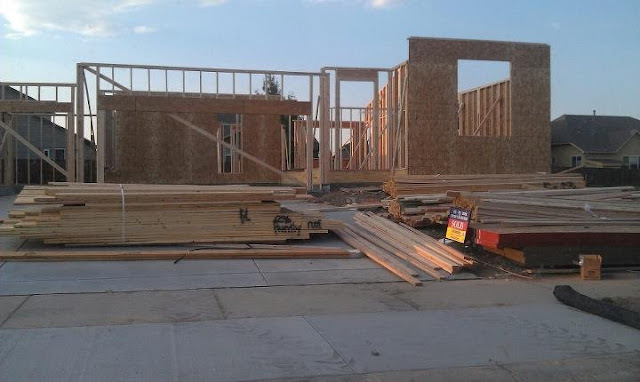 Half of our framing is done! I wish we were closer, and I'm sure the construction workers can be thankful I'm not. The progress is so exciting! I'm thankful for a sweet neighbor friend sending us periodic updates that she scopes out on family bike rides. I'm wrapping up crochet orders left and right; travel plans and photography dates fill my purple-lined planner pages, and I'm dying for fall to come swooping in and sweep me right off of my feet with it's pumpkins, spice smells, and beautiful weather.